GC2018 to host biggest para-sport program in Commonwealth Games history! Minister for the Commonwealth Games Stirling Hinchliffe joined Australian elite para-sport athletes, Evan O’Hanlon OAM, Brenden Hall OAM, Madeleine Hogan OAM, Rowan Crothers and aspiring para-triathlete, Sara Tait at an event in South Bank to announce details of the record-breaking program. “Gold Coast 2018 is going for gold to deliver an inclusive Games and will host the largest para-sports program in its history,” Mr Hinchliffe said. “We will be setting a new record in Commonwealth Games sporting history hosting up to 300 para-sport athletes and 38 medal events across seven sports, which is an increase of 45 per cent more athletes and 73 per cent more medals compared to the para-sport competition staged at the Glasgow 2014 Commonwealth Games. Disability Services Minister Coralee O’Rourke said increasing the inclusion of people with disability in the Commonwealth Games was a step in the right direction towards creating equal opportunities for all Australians. “People with disability should be supported to participate in and contribute to all levels of sport, and I am pleased that this has been recognised in time for Gold Coast 2018,” Ms O’Rourke said. “CGF and the GOLDOC are leading the way by integrating elite athletes with disability into the Games through the para-sport program. This program is already doing a fantastic job by putting para-athletes and their achievements in the spotlight. Welcoming the announcement, CGF President Louise Martin CBE said, with the largest-ever number of para-sport events in Commonwealth sporting history, we are thrilled that Gold Coast 2018 will deliver an ambitious and welcome growth for the inclusive and integrated para-sport competition first presented at a Commonwealth Games in Manchester 2002. “Today’s announcement to celebrate ‘An Inclusive Commonwealth’ ensures that the next edition of the Games will enable sports fans in Australia and across the world to support a record-breaking number of para-athletes at a Commonwealth Games,” Ms Martin said. The GC2018 para-sport program has been developed by GOLDOC in consultation with the CGF, the Australian Commonwealth Games Association (ACGA) and the International Paralympic Committee to showcase the best para-sport in the Commonwealth. The sports to be contested during the April 4 – 15 2018 event are; Athletics, Swimming, Lawn Bowls, Powerlifting, Track Cycling, Table Tennis and Triathlon. The swimming and athletics program will double in size from previous Games. GOLDOC Chairman Nigel Chamier AM said he was delighted to announce that para-triathlon would make its debut at GC2018, building on the great success of the Triathlon competition in Glasgow 2014 and the sport’s increasing profile across the globe. “Para-sport at GC2018 will also reach its widest ever audience as the first ever wheelchair marathon (T54) at a Commonwealth Games takes to the streets and communities of the Gold Coast as part of the free road events. . Renowned World, Paralympic and Commonwealth Games champion, Australian, Kurt Fearnley OAM has suggested GC2018 might be his final representative race. “I am so proud and can’t think of a more fitting way to celebrate Commonwealth Day and ‘An Inclusive Commonwealth’, than this exciting announcement today,” Mr Fearnley said. City of Gold Coast Mayor Tom Tate said the expanded GC2018 para-sport program would set the benchmark for future host cities. “A fantastic legacy from our Games would be for other host cities to also adopt an expanded para-sport program,” said Cr Tate.  The Gold Coast 2018 Commonwealth Games will be staged from 4 – 15 April 2018.